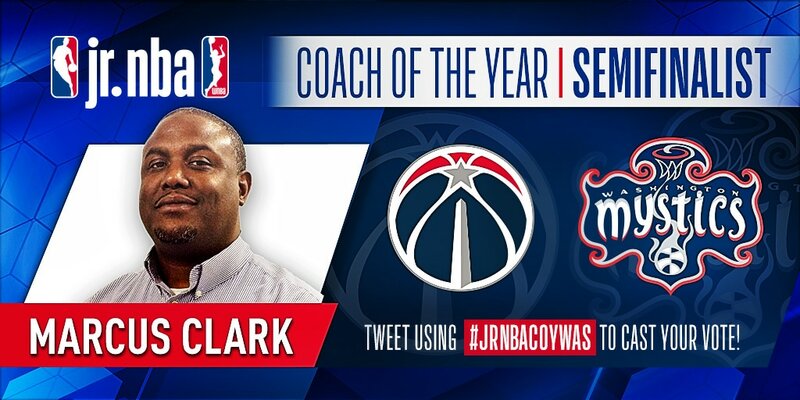 The 2018 Jr. Wizards Coach of the Year is Coach Marcus Clark! Marcus Clark has been coaching basketball - from youth rec leagues to high school - for the past 20 years. Coach Clark excels as a teacher on and off the court; using the game he loves to teach his players valuable life lessons. 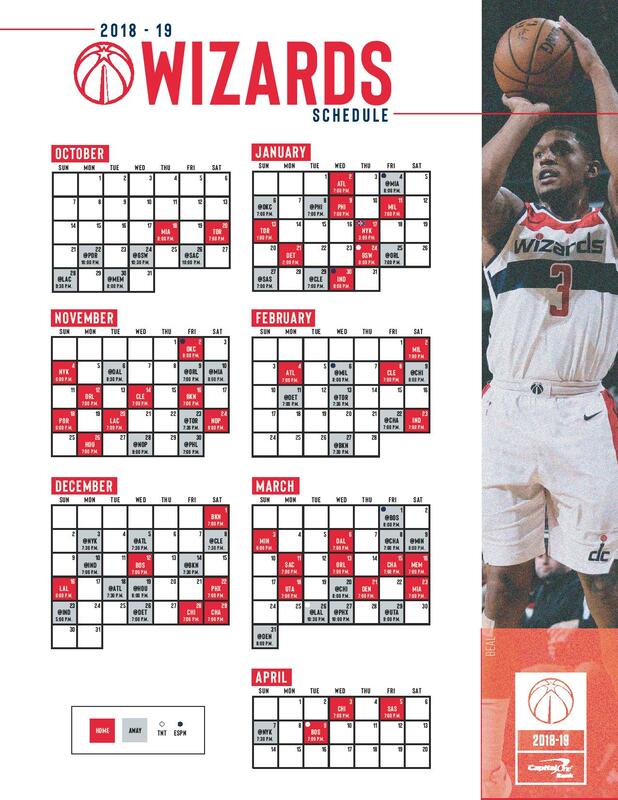 In addition to his coaching and coordination of basketball camps & clinics, he has also developed his own youth mentoring program called ZipCode Kids, which focuses on youth participation in community service, academic enrichment, employability skills, and teaching young people, parents, and coaches the necessary skills to be a successful participant in the game of life outside of the court. Coach Clark not only possesses in-depth knowledgeable and expertise in the area of sports, skill development training, and teaching kids technical and tactical skills, but he is also passionate about helping his players develop into respectful, responsible young men and women. Coach Clark takes his roles as coach, skill development specialist, mentor and role model very serious and brings a great deal of enthusiasm to his craft. Marcus has been nominated as one of eight national semifinalists for 2018 Jr. NBA Coach of the Year! Vote today by tweeting #JRNBACOYWAS or just click the button below!